real life, this outsideonline.com article. 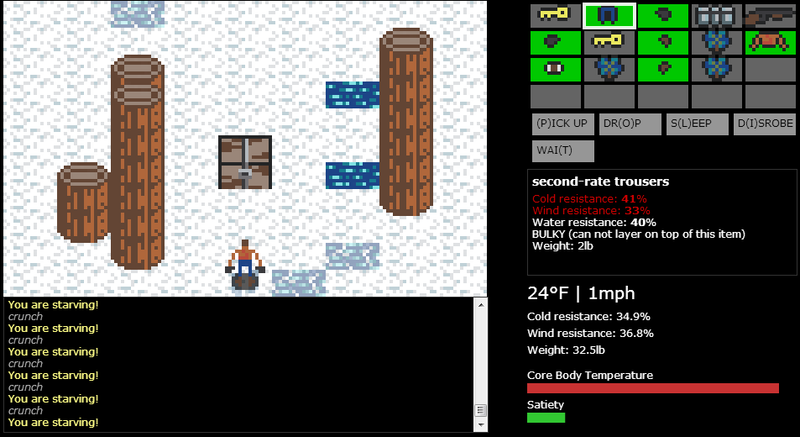 A coffee-break wilderness survival game with all the trappings of roguelikes except combat. This page was last modified on 10 November 2015, at 21:12.